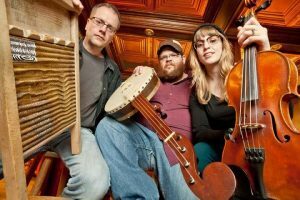 We're a group of musicians in the Twin Cities that likes to focus on the music found on Harry Smith's Anthology of American Folk Music. 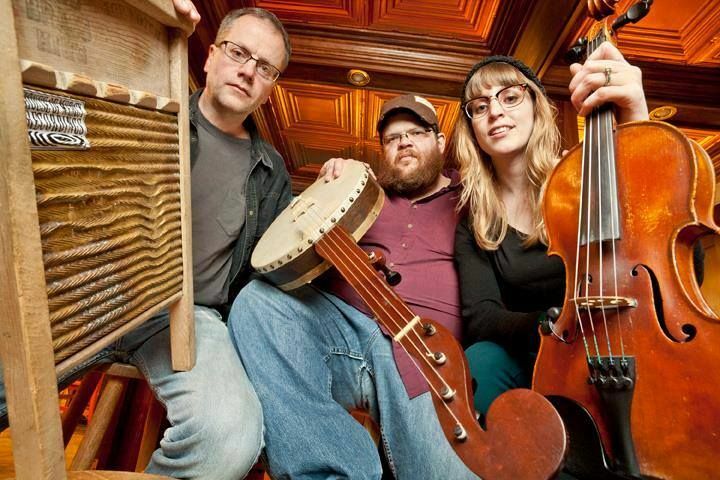 Mikkel Beckmen--percussion, Jillian Rae--fiddle and vocals, Adam Kiesling--guitar, banjo and vocals. We're usually down at the 331 Club on the first and third Sundays of the month.